"Hold your horsepower," said the little man with a stamp, a stomp, and a snort. "This is a troll bridge. I'm the Troll. Now, start passing the buck." Bill Bob, Billy Bo, and Just Plain Billy don't have enough money to cross the troll bridge. 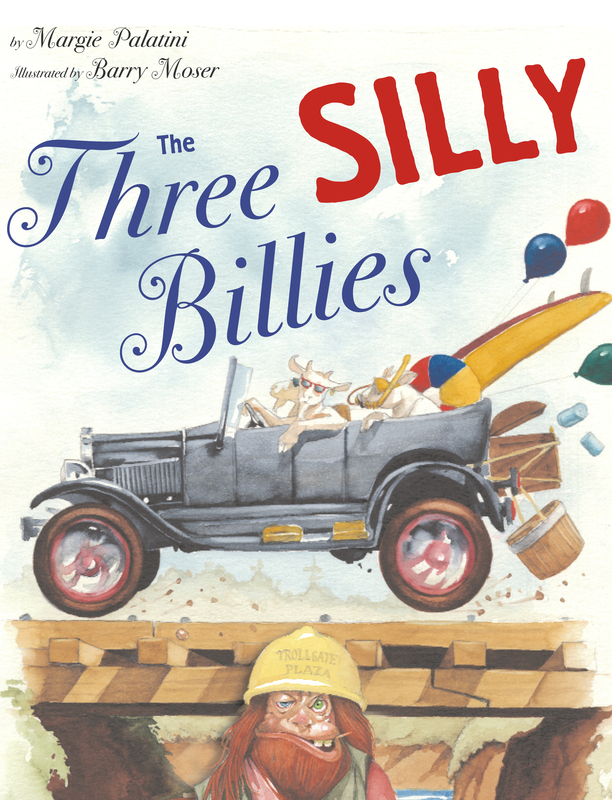 But by pooling their pennies with the Three Bears, Little Red Riding Hood, and Jack, the Three SIlly Billies are able to pay the toll and cross the deep river in jolly good style. And there's a whopping surprise in store for the Troll! As in Earthquack!, Margie Palatini and Barry Moser combine their talents to create an inventive new version of a favorite folktale. Barry Moser has won numerous accolades for his work, including the prestigious National Book Award for Design and Illustration and the Boston Globe-Horn Book Award. 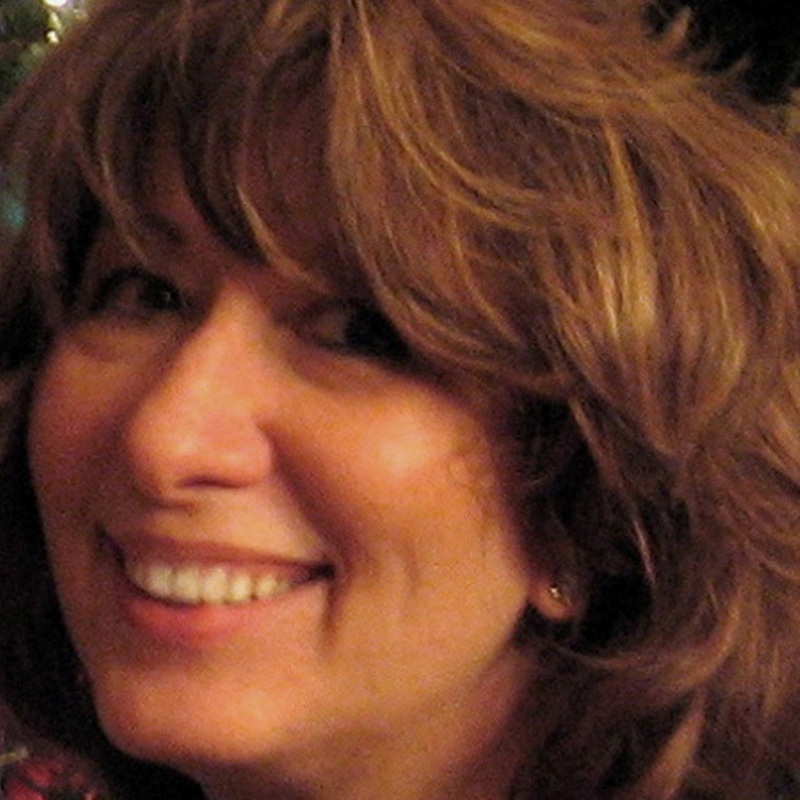 He is both an author and an artist, whose illustrations can be seen in books ranging from Voices of Ancient Egypt by Kay Winters to Hummingbird Nest: A Journal of Poems by Kristine O'Connell George. Barry Moser's work is represented in collections throughout the world, including the Metropolitan Museum of Art, the British Museum, and the Library of Congress. He lives in western Massachusetts.